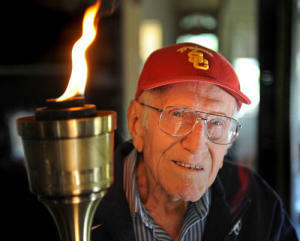 Posted on June 5, 2011, in Passion and tagged America, American Hero, hate, hero, Louis Zamperini, love, POW, World War II. Bookmark the permalink. Leave a comment.